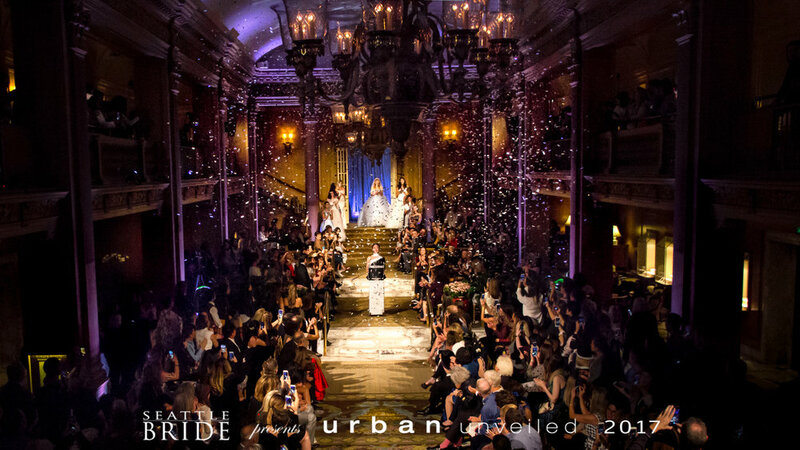 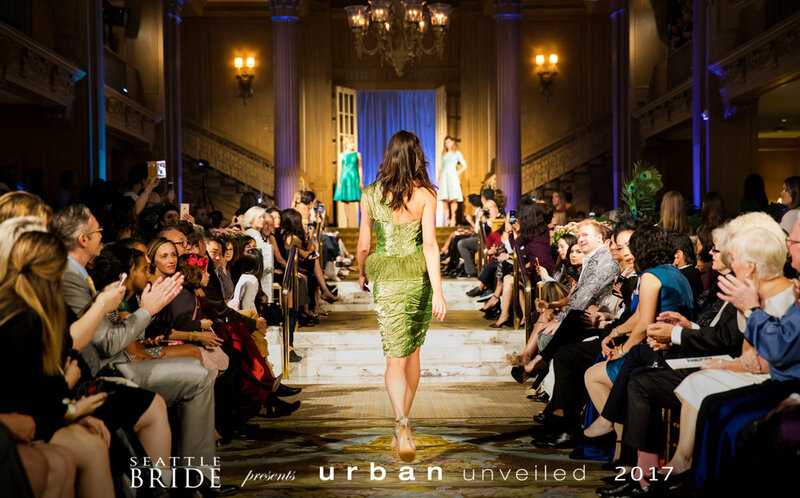 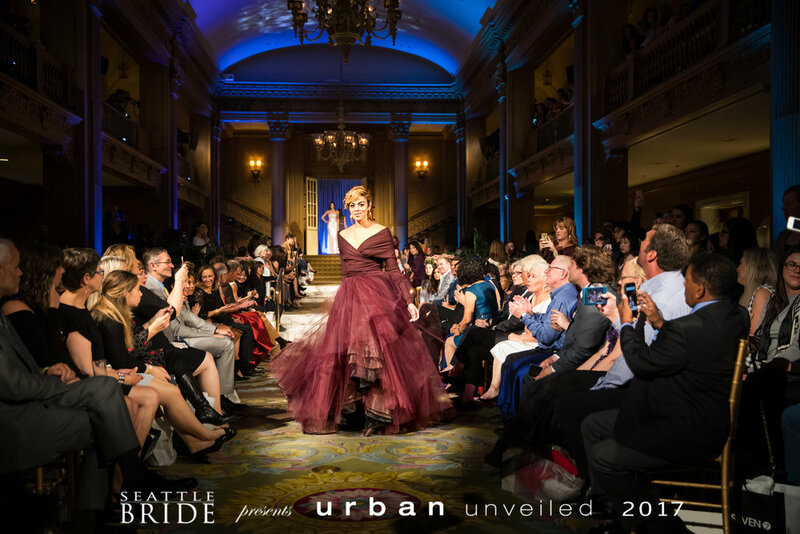 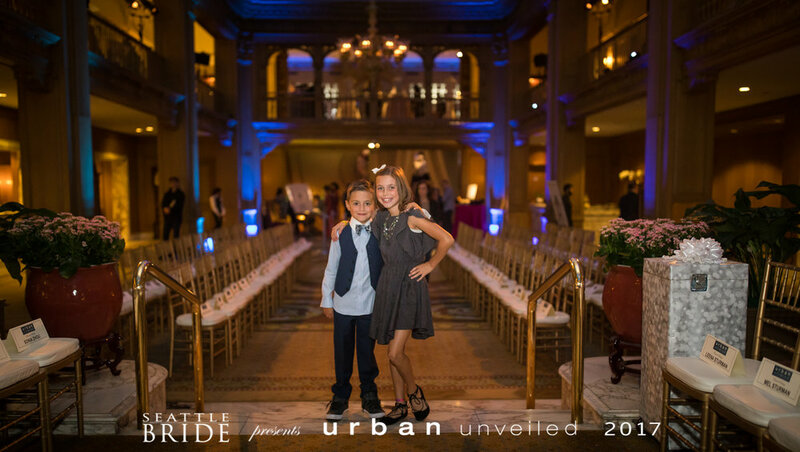 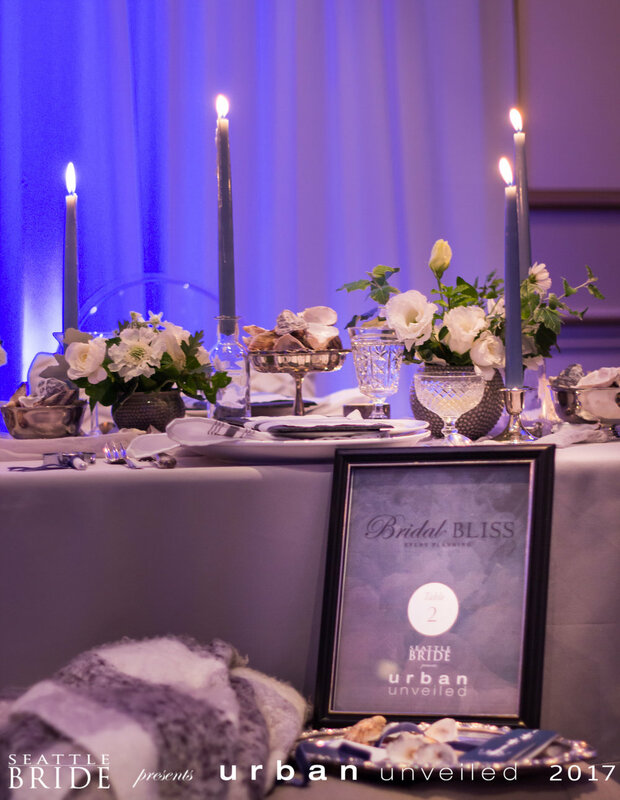 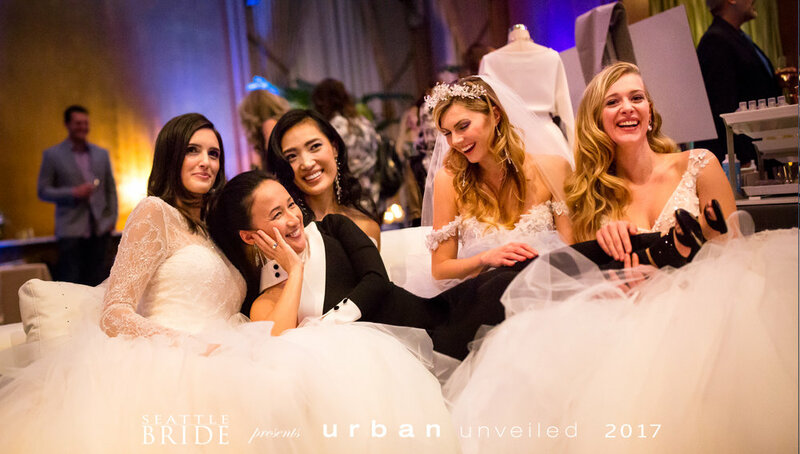 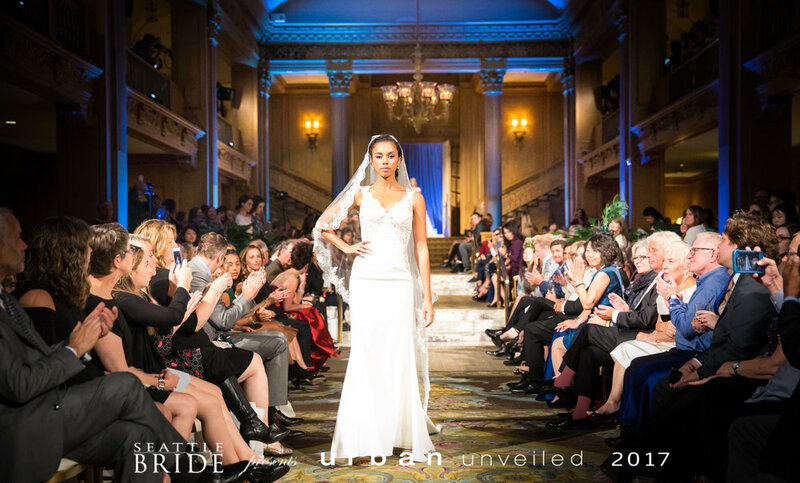 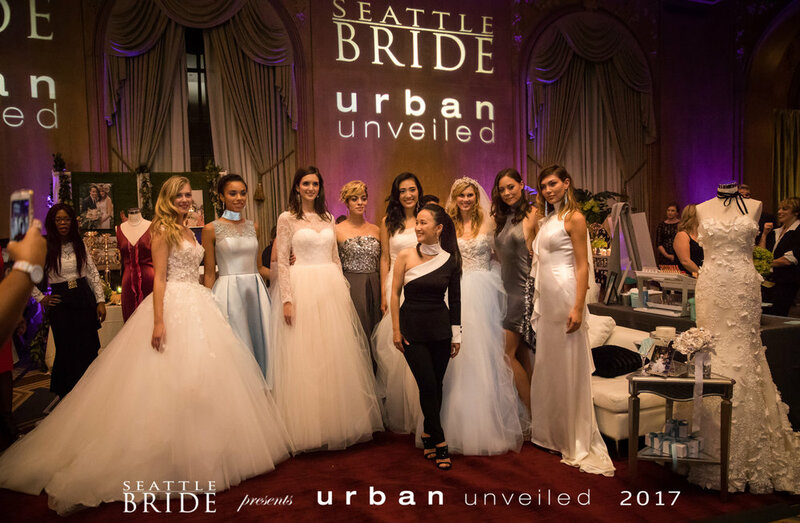 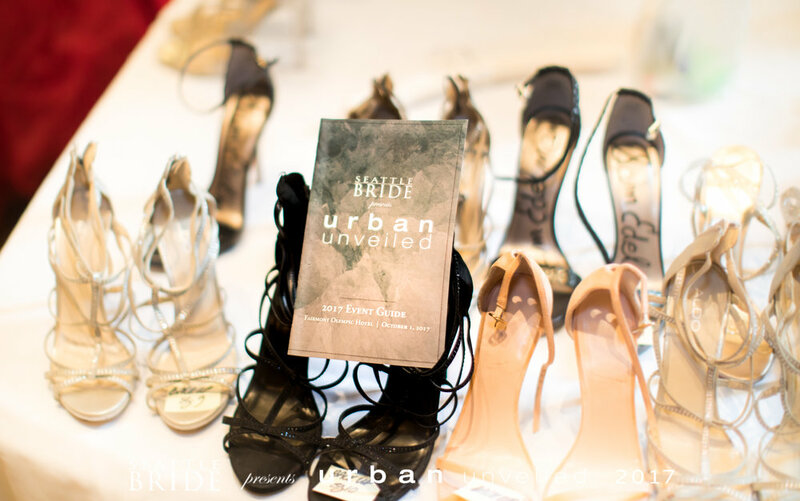 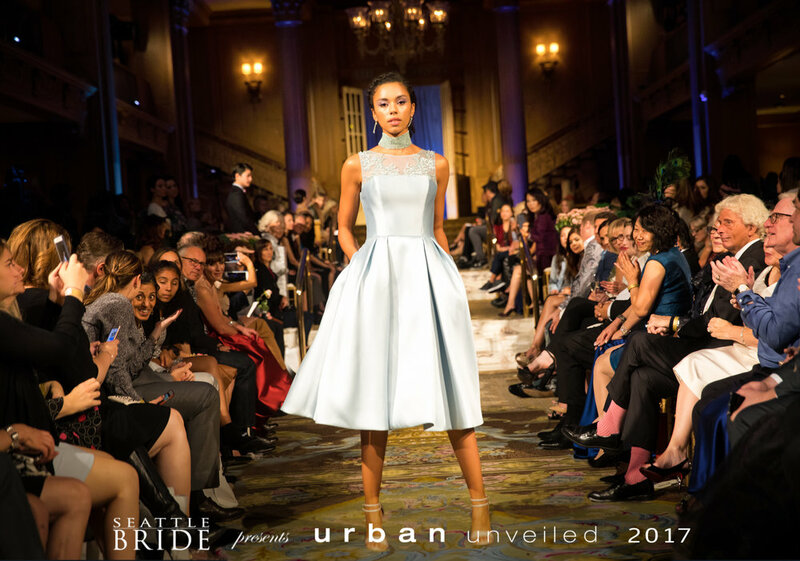 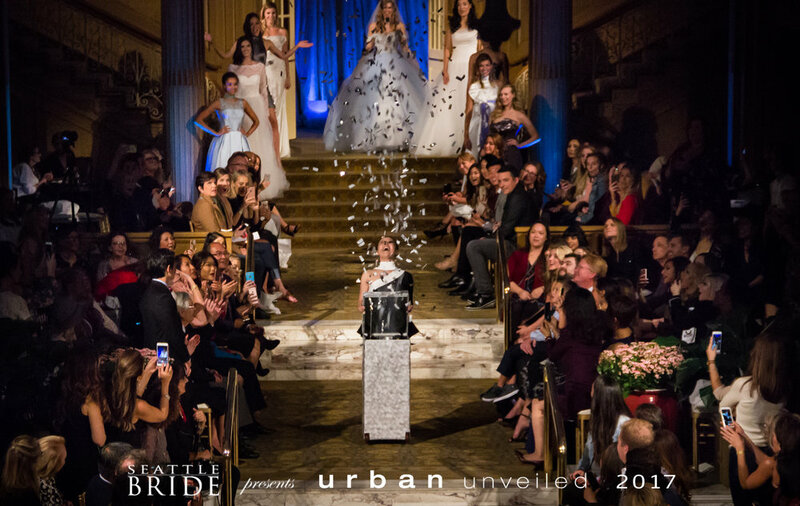 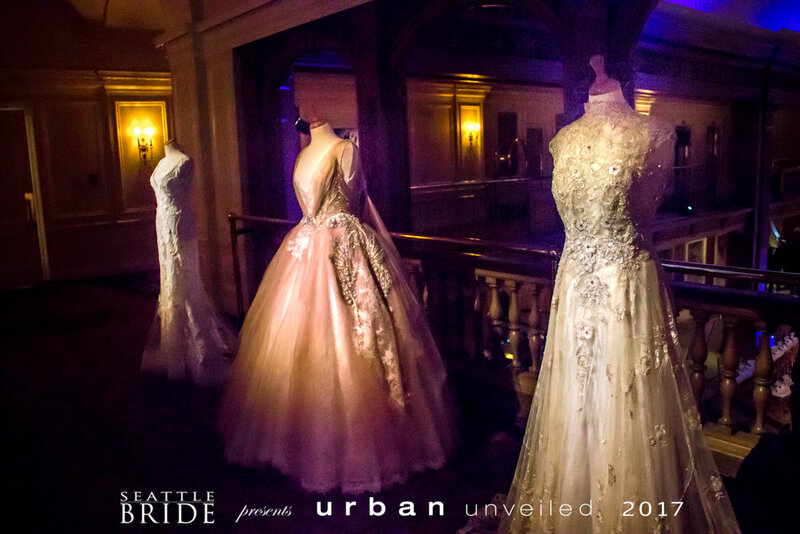 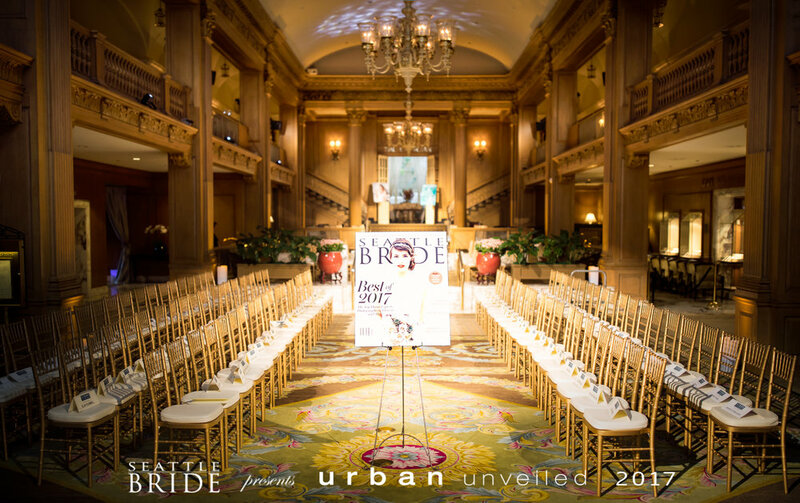 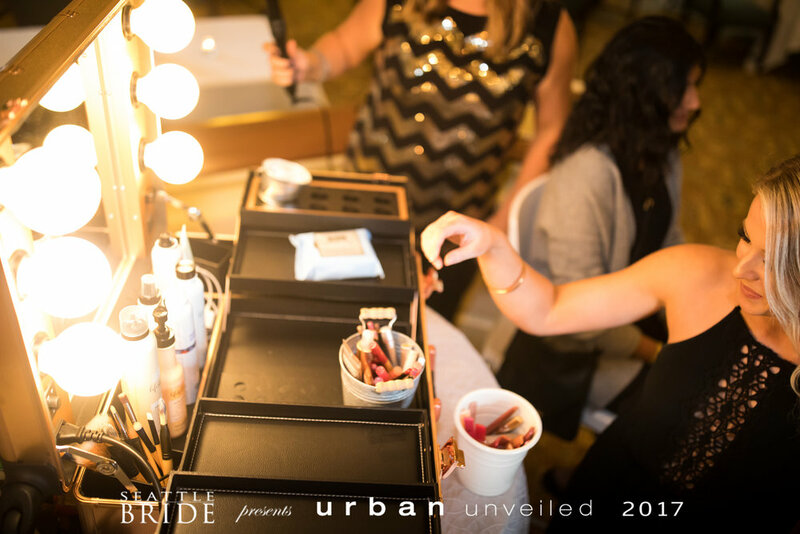 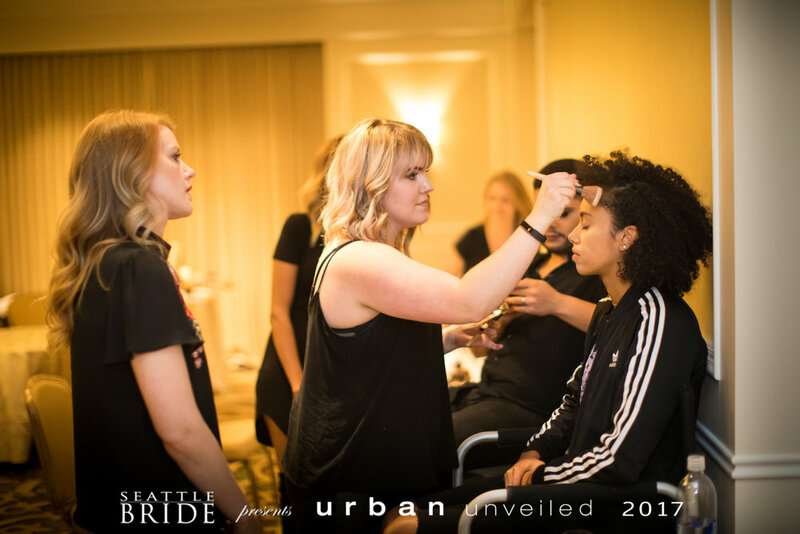 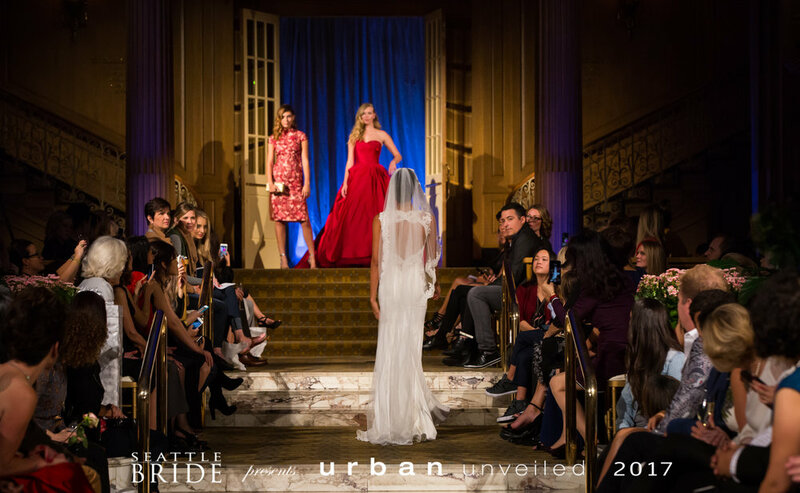 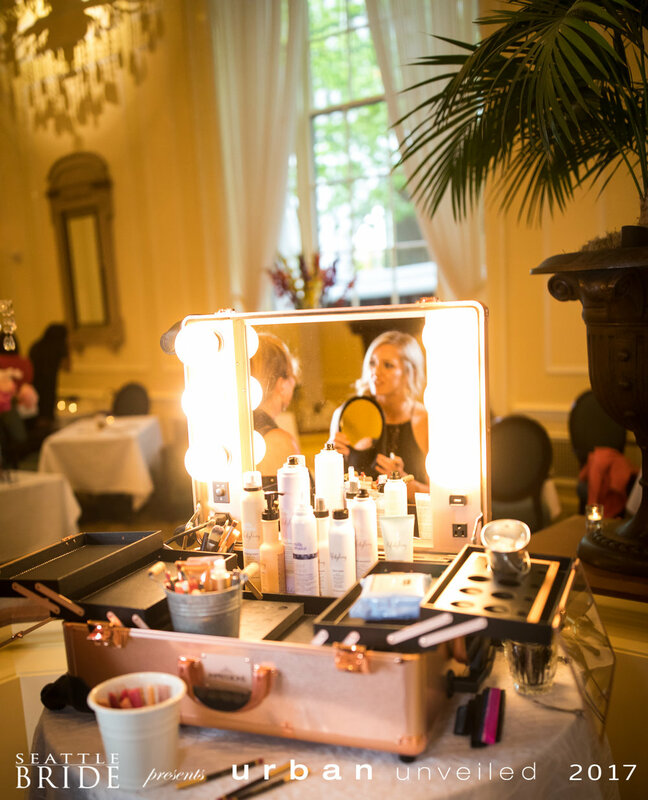 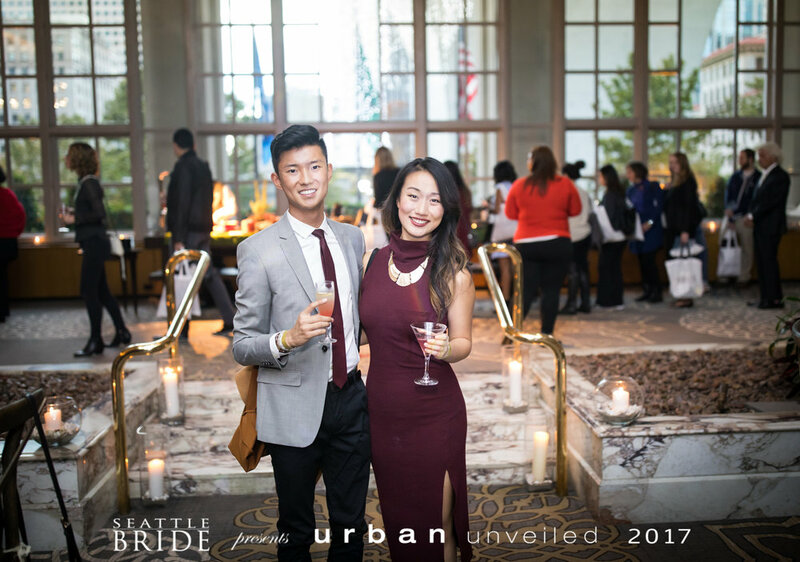 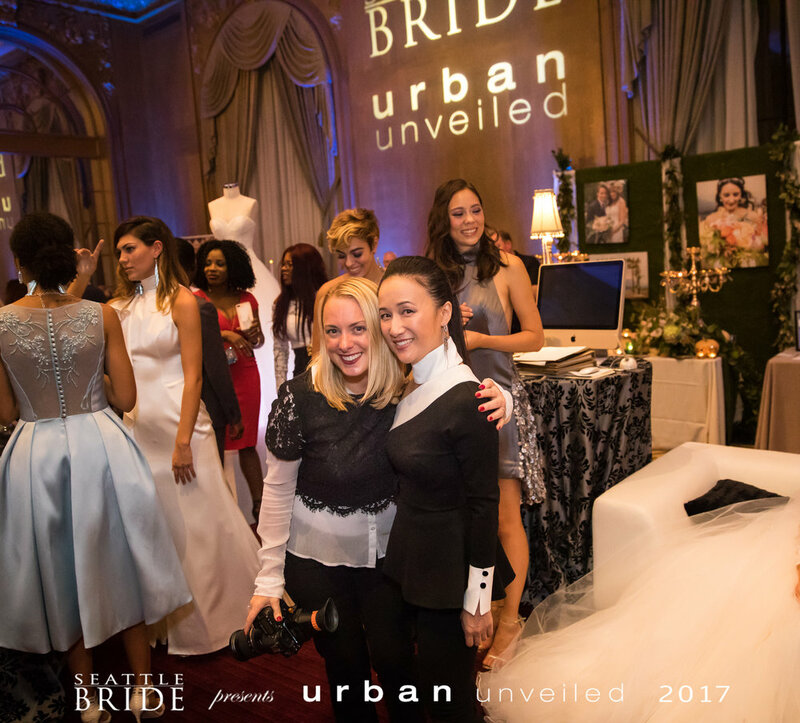 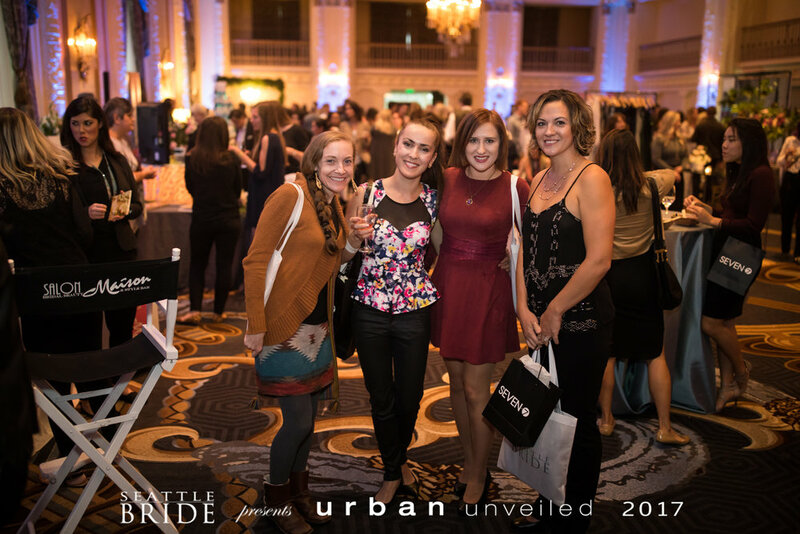 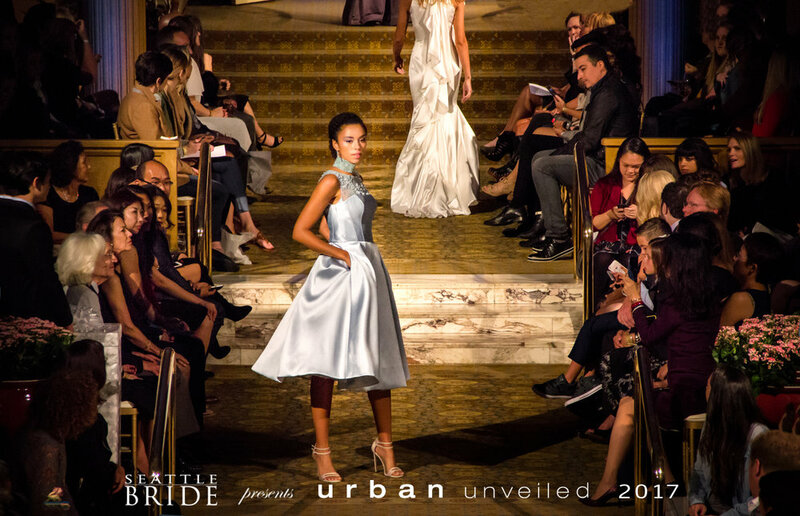 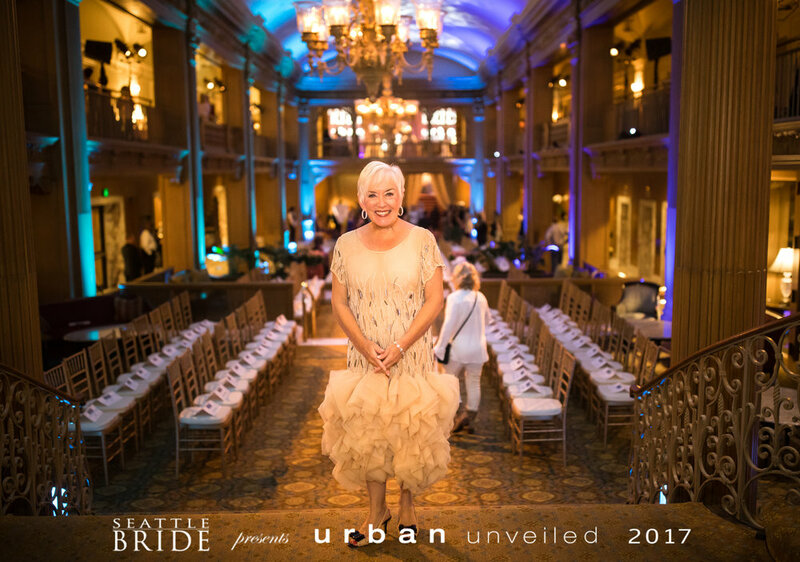 October 1- Fairmont Olympic Hotel - Seattle -- Urban Unveiled 2017 was A dream....here are the photos from the night. 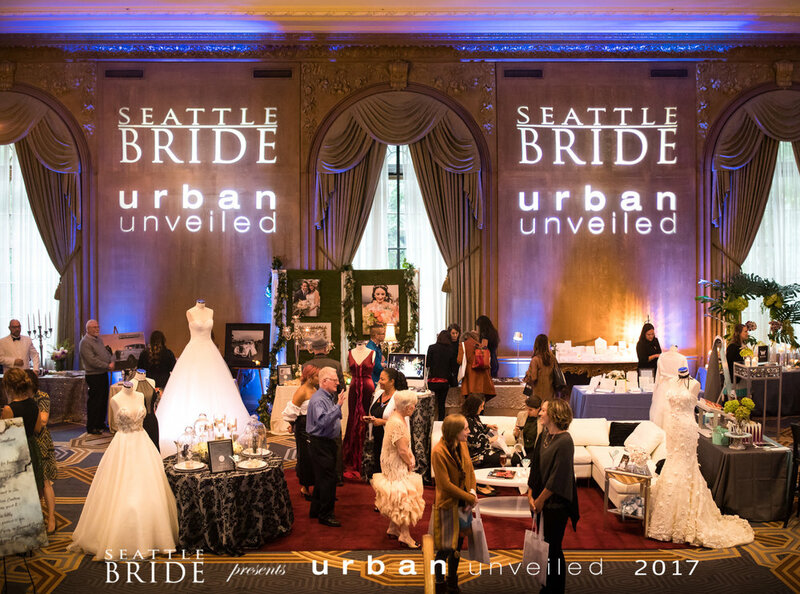 Feel free to right click, download and use these photos, compliments of Seattle Bride Magazine and John Curry Photography. 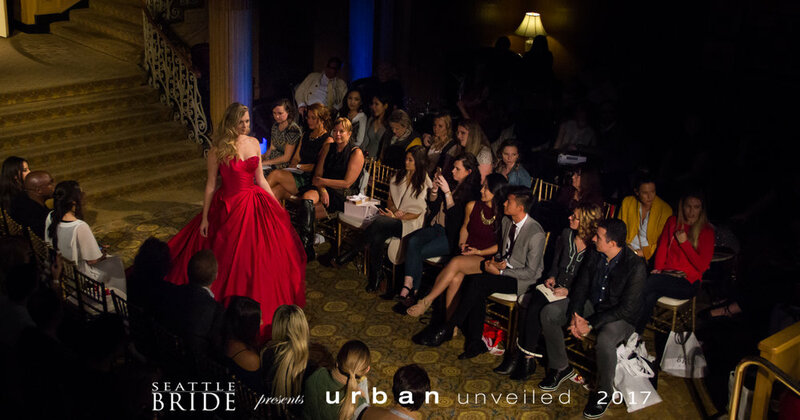 If you need an unmarked high resolution version of any image, or anything else, don't hesitate to contact me.